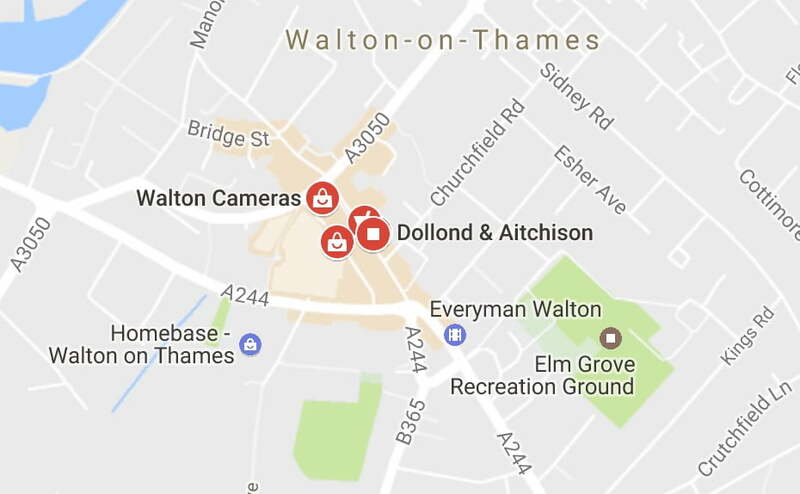 Surrey Homewares is currently looking for a site in Walton on Thames. Please have a look at our products on our website and check back from time to time to see updates on our progress. Surrey Blinds and Shutters will also have a showroom based in the Store, offering free quotations for their range of products. We currently have a store in Camberley and are looking to open a store in Guildford in September.